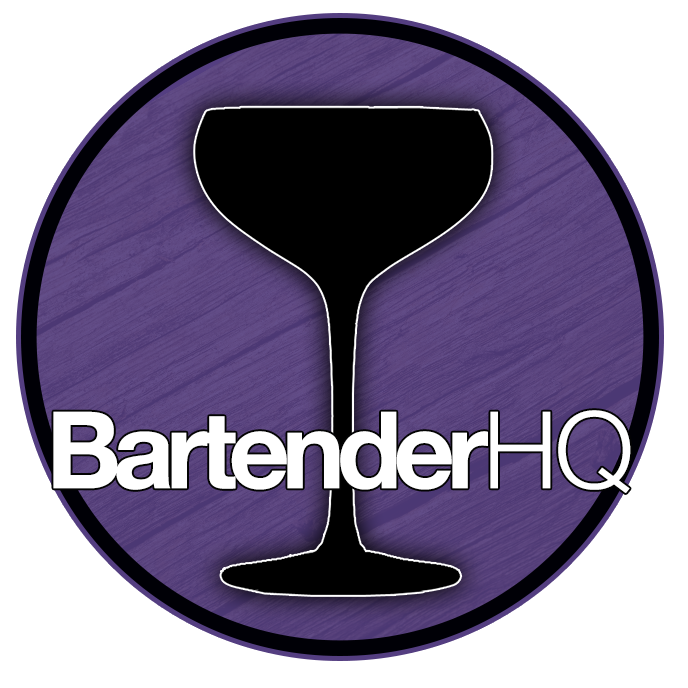 Flair Bartending Archives - Bartender HQ, Cocktails, Bar Culture and More. Retro TGI Flair – Winding back to my 2006 Flair Routine! Finding the right music for your flair bartending routine.